Carson Parents! 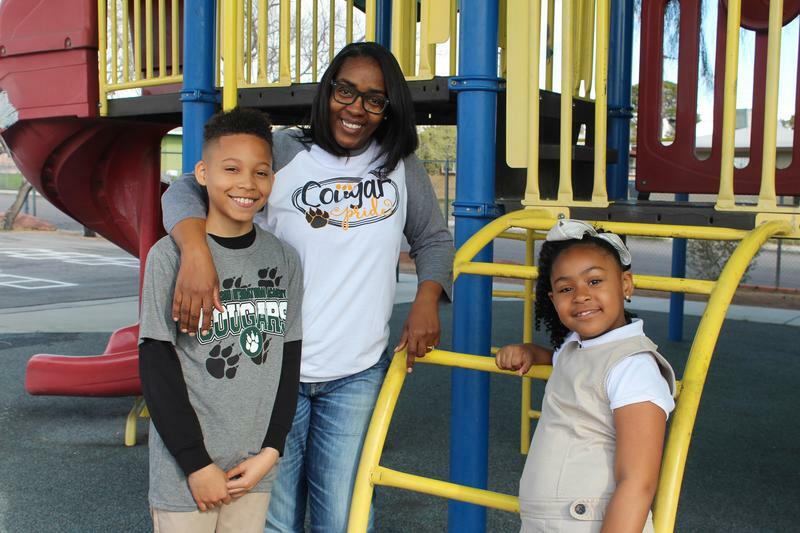 We are excited about our Standard Student Attire for the 19-20 school year! 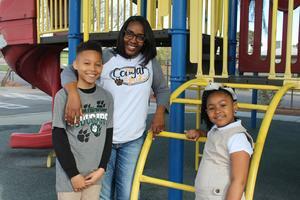 Students will be allowed to wear blue denim jeans and our newly designed Carson "SSA" T-shirt. Our SSA committee work hard to make our student attire efficient, attractive, and fun for our scholars. In addition to jeans and the new Carson T-shirt, we will no longer require our traditional goldenrod (yellow) color for our polos. Your vote is needed to approve the Standard Student Attire for next year! For more detailed information, please stop by our Front Office. Friday, April 26th at 5:30 pm - 8:30 pm. 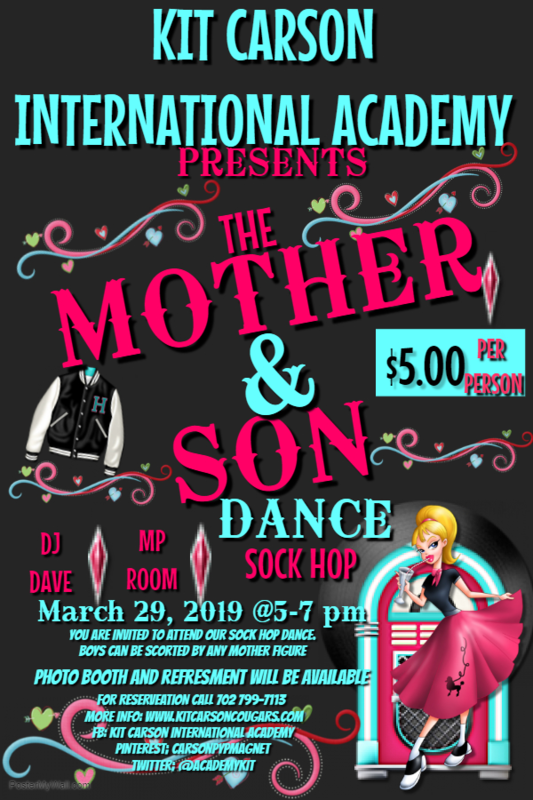 You are invited to attend our Sock Hop Dance. Boys can be escorted by any mother figure. Photo booth and refreshments will be available. For reservations call 702-799-7113. 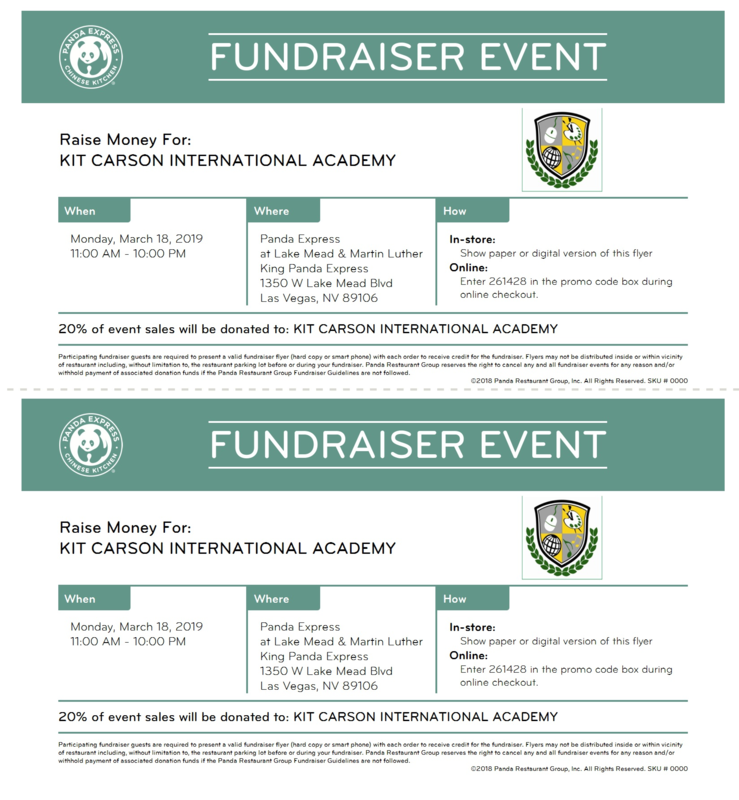 Join us a Panda Express, at the corner of Lake Mead and Martin Luther King on March 18th. 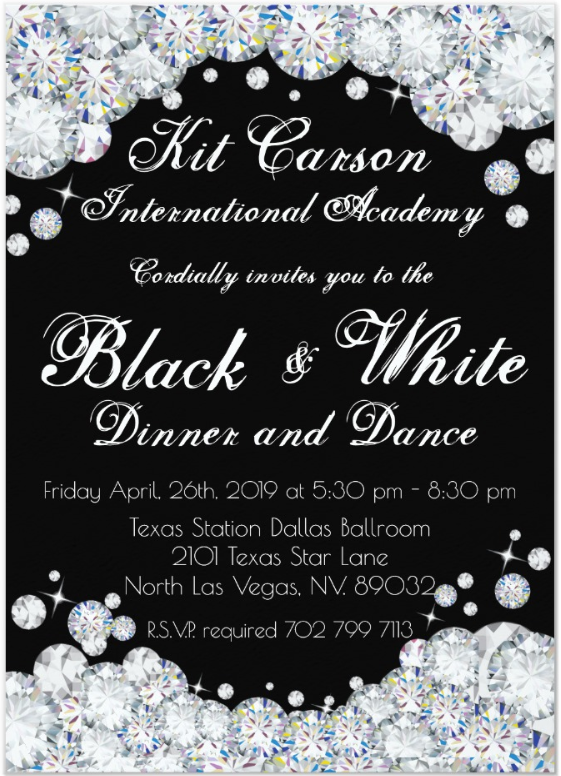 A portion of sales will benefit the students of Kit Carson International Academy. 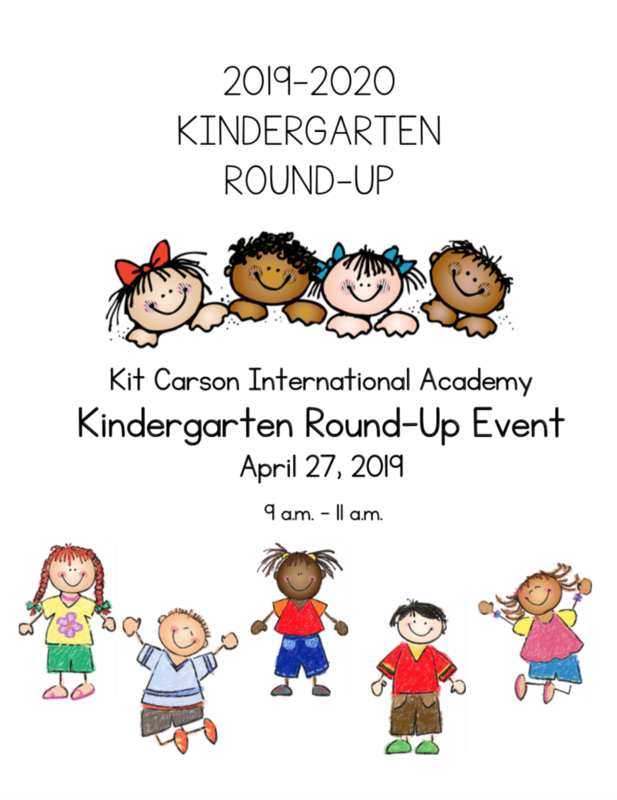 Bring your flyer or show them the flyer from this webpage. 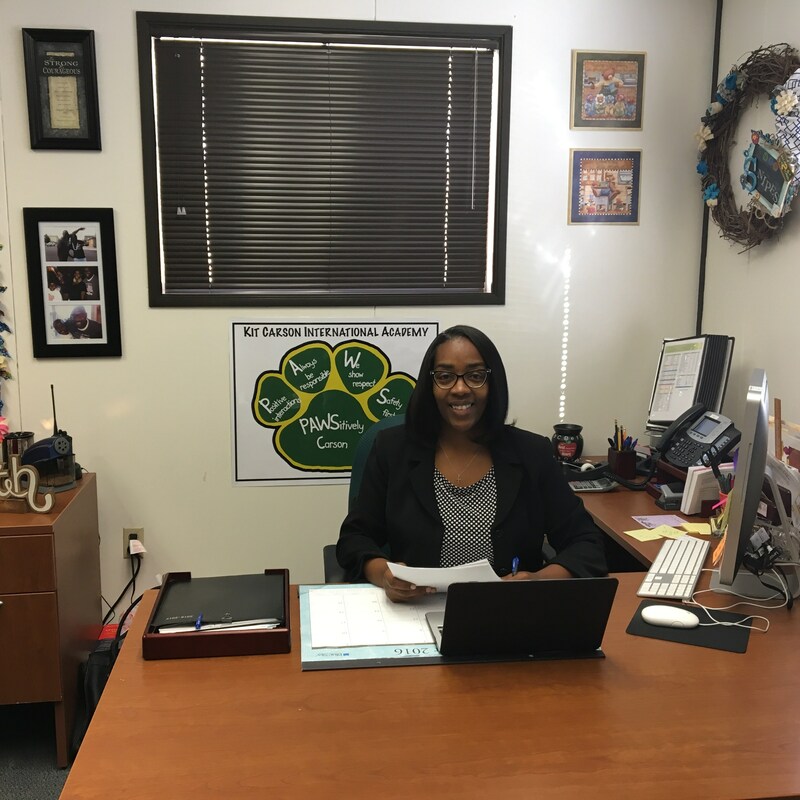 The Leukemia & Lymphoma Society’s (LLS) Pennies for Patients campaign is working with thousands of schools across the country to raise funds for blood cancer research--and we are one of them! This is our 3rd. year participating! Congratulations to Sedona! 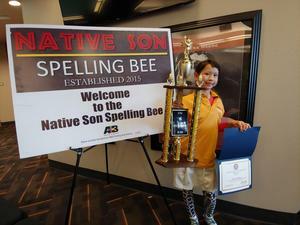 She earned third place for third grade in the annual Native Son Spelling Bee. Way to go!!! March 11th to the 15rd. Pajama Penny Day: Don't forget to put your pennies in the pockets of your favorite pajamas! Neon Nickels Day: Wear your brightest neon and bring in nickels! Dazzling Dimes Day: Donate dimes & wear something shiny or something that makes you different & unique! Crazy Quarters Day: Wear a crazy hat and/or socks to school today and cash in your quarters! Team Up for Leukemia: Wear your favorite team’s jersey or colors and collect all coins and dollars!